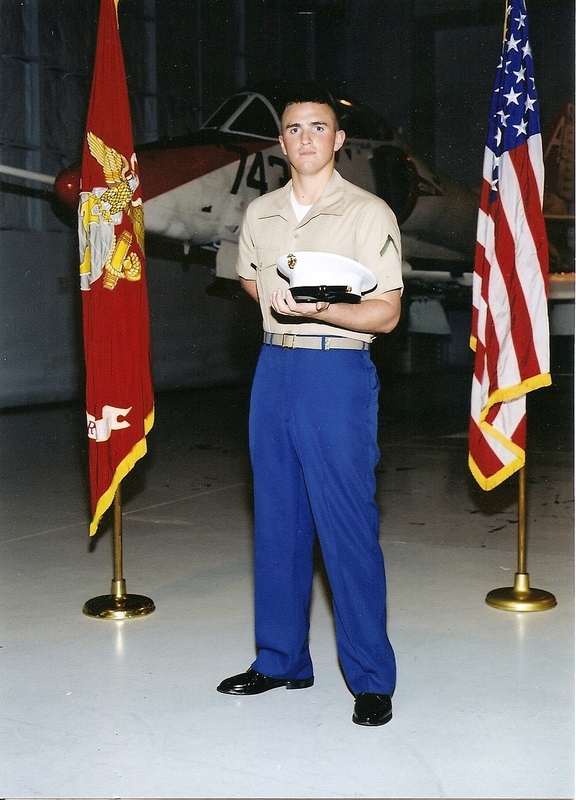 A 2001 graduate of ThunderRidge High School, Joe joined the Marines in his senior year. Many of his close friends joined the military after high school, including SSG Chris Falkel. In 2003 Joe was deployed to Kuwait in support of Operation Iraqi Freedom. Other training and assignments have taken him to MCRD in San Diego; Camp Pendleton, CA; Pensacola, FL; Oceana, VA; and a brief tour of duty on the aircraft carrier Stennis. He is currently assigned to the 3rd Marine Air Wing (MALS 11) in San Diego. We are very proud of his service to the country and the Marines. Semper Fi!